Pride in Photos has a new page added to the blog! We call it “Style Guides” a handy tool for you to use before your photography session. This will help and guide you through the clothing selection process. 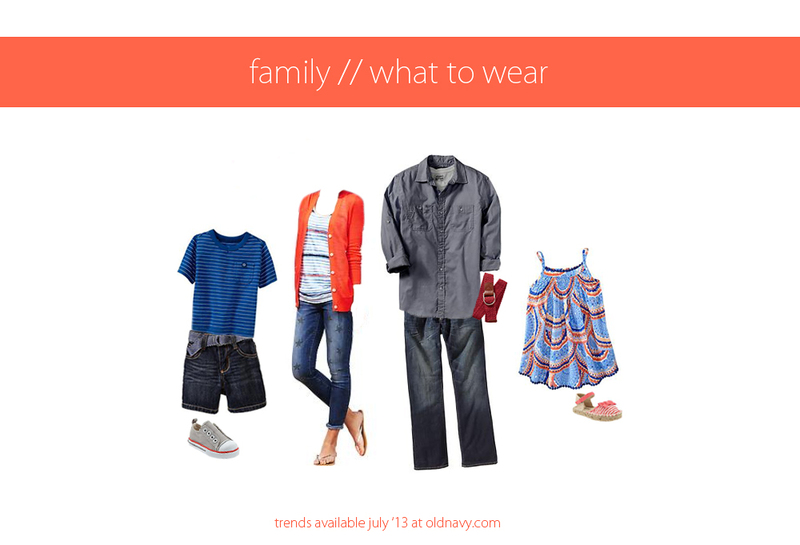 It will give you examples to pull from, to start your own wheels turning within your family’s wardrobe. Every month we will be adding/updating new examples to inspire you to work for your upcoming photo session. Be sure to check out the complete page with all the helpful hints and ideas. You can click here to view it. Do you think this will give you some inspiration before your next photo session? What a fantastic idea – you are so clever! A great idea, Laurie! Somehow I just fell for the orange gardigan – think that it looks so nice with jeans and a white T-shirt! The last photo session I dressed for was our wedding day, LOL When you don’t have kids, you never think of professional photo’s much. 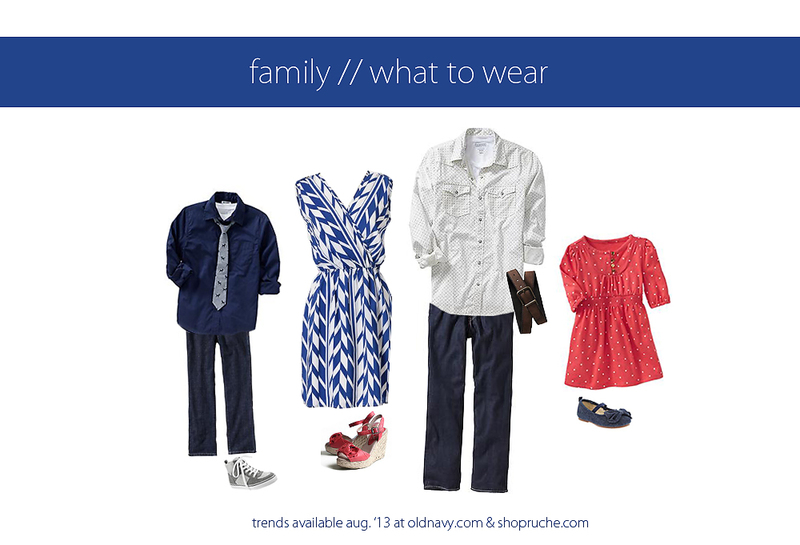 I really do love that dress in the forth studio suggestion…..I better get to Old Navy. Thanks Laurie! This is a great idea! 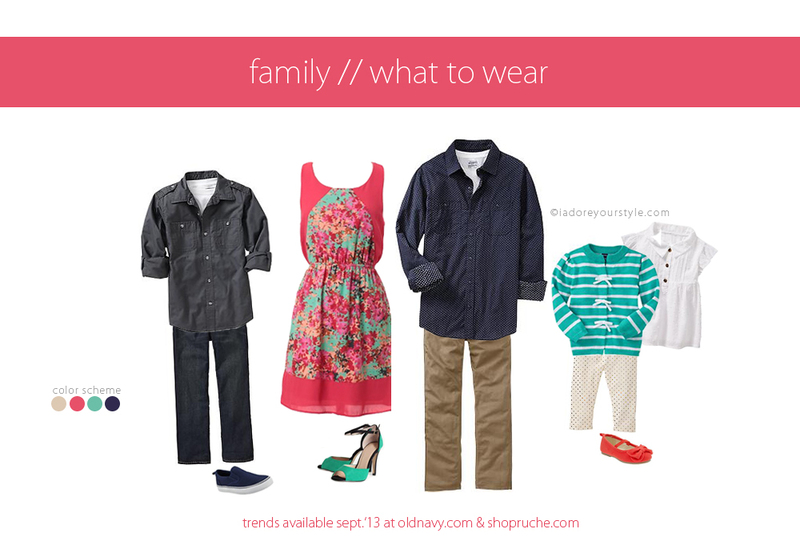 I find that people really struggle to pull together family looks outside of white and khaki …or jeans and solid shirts. I like the compliments of these looks! Lovely pages you set up. Brilliant I have googled exactly this before!! Super cute! Love all the looks! I love this ~ what a great idea! Amy, thank you so much. Good grief…I linked the wrong page…sigh. I’m sure that some of your fans will find this new section useful. It’s wonderful how you work to inspire them. Congratulations to the new section/page, it seems like a great idea! !